5.5 / 10 by 2 users Rate Now! 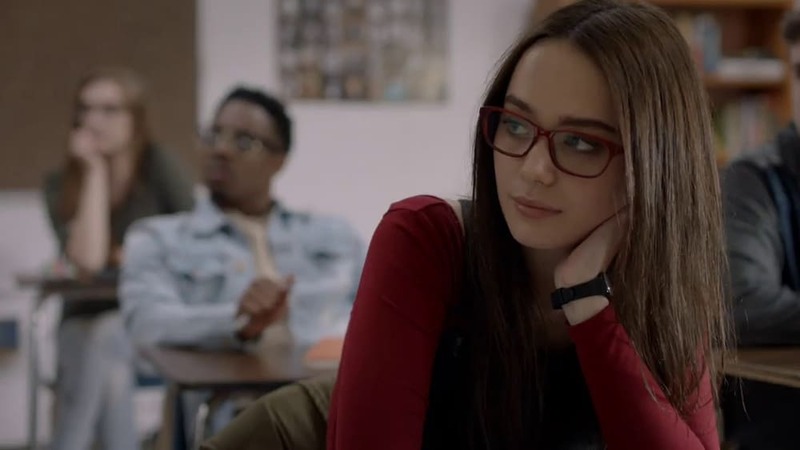 : Riley is struggling to make friends after transferring to a new high school where her father, Chris, is an English teacher. When she meets Kyla, they quickly becomes close friends. However, the friendship takes a strange turn when Riley learns that Kyla is obsessed with her dad. Will Kyla successfully seduce Chris and start a twisted new life with him by removing everyone in her path, or will Riley be able to save her father from Kyla’s treacherous plot before it’s too late?